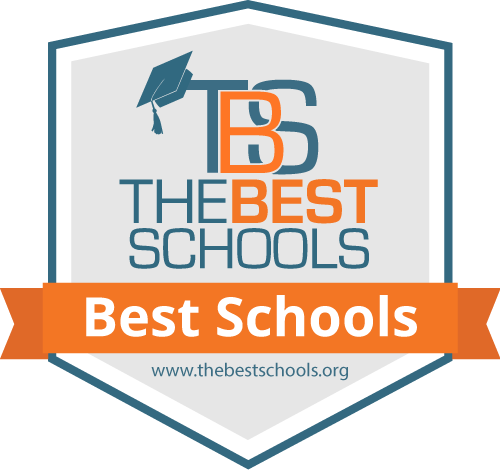 The College of General Studies' Bachelor in Legal Studies was ranked number one in an article titled “The 25 Best Bachelor in Legal Studies Degree Programs” by TheBestSchools.org. The organization selected Pitt’s program based on several weighted factors, such as academic excellence, course offerings, faculty strengths, and reputation (including reputation for online degree programs). The legal studies major is an interdisciplinary course of study that combines the theories and methods of several social science disciplines with law. The major is intended to develop an understanding of the nature, content, and operation of American law and legal institutions. Students must earn a minimum of one hundred twenty credits for the Bachelor of Arts degree with a major in legal studies. Of this total, thirty credits make up the major, which is satisfied by taking courses to complete the core requirements, legal studies electives, and outside electives.See our General Education program page for the remaining requirements. Below is an outline of these major course requirements. Some legal studies courses fulfill the College of General Studies social sciences curriculum requirements.